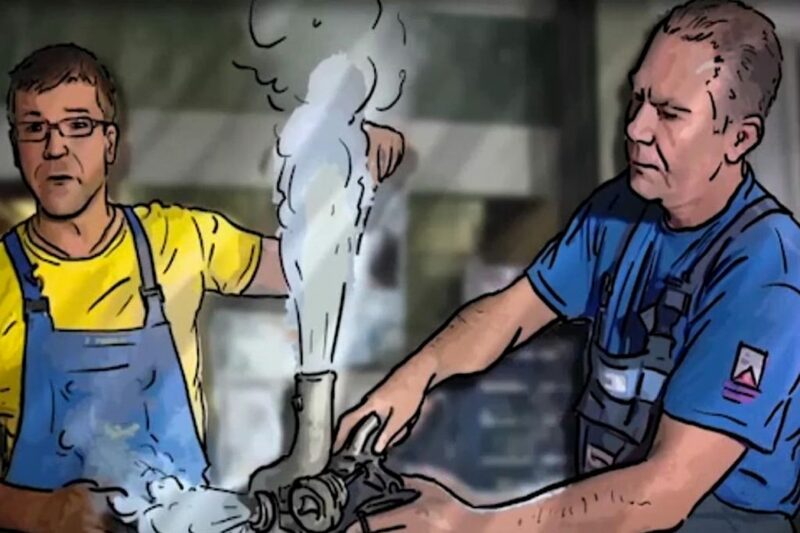 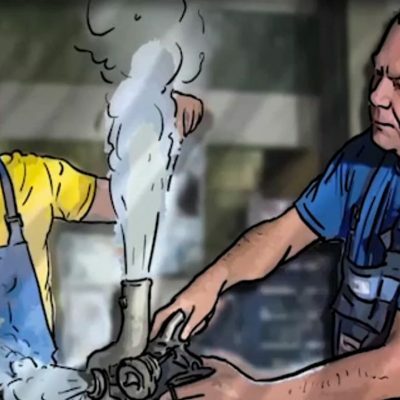 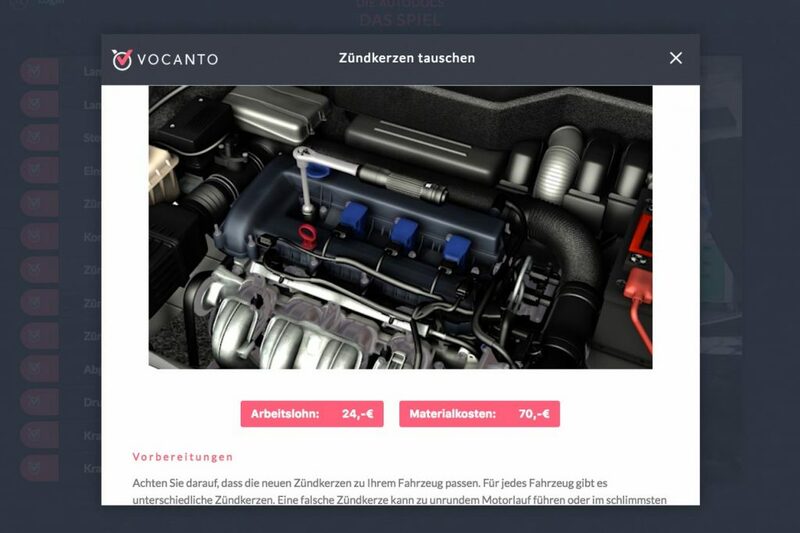 A new training program called „Vocanto“ was to be promoted within two special groups: Automobile trainees and automobile trainers. 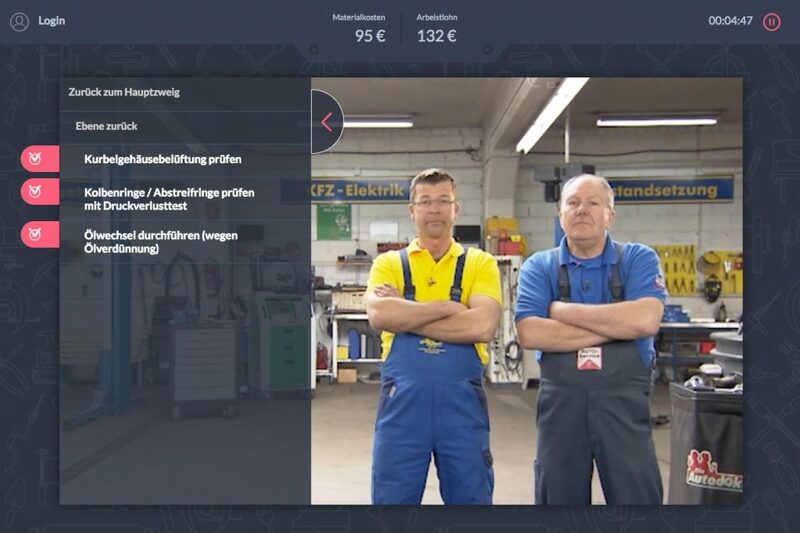 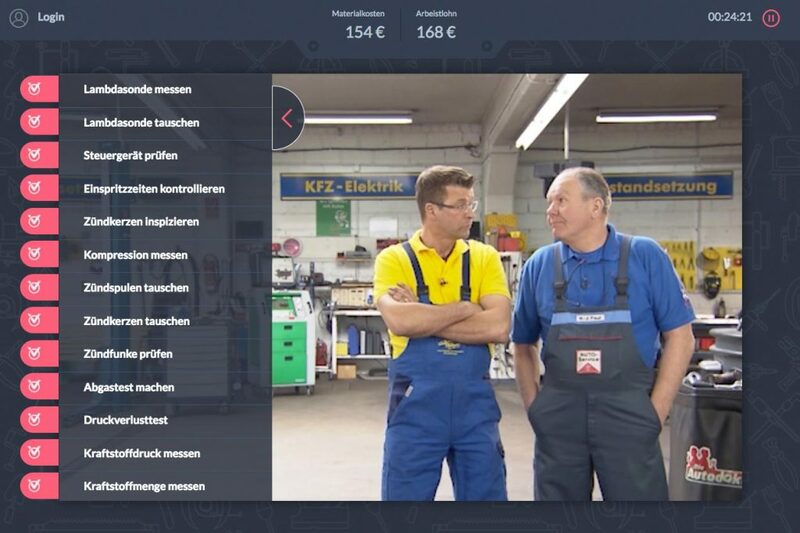 We asked “Die Autodok­toren”, who are well known from the German TV, to parti­cipate in an inter­active Serious Game where the player can decide what they should do next. 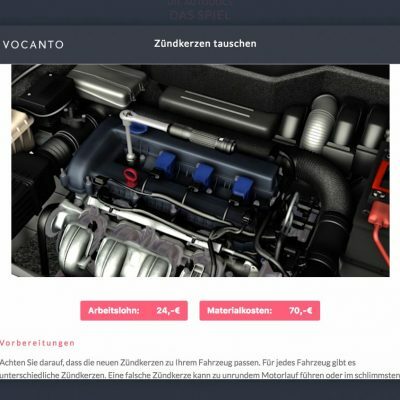 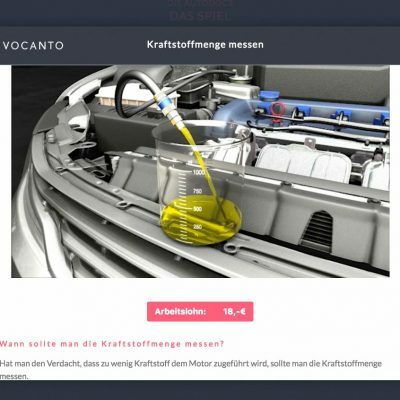 While solving a tricky car problem, the player can see useful support infor­mation from “Vocanto”. 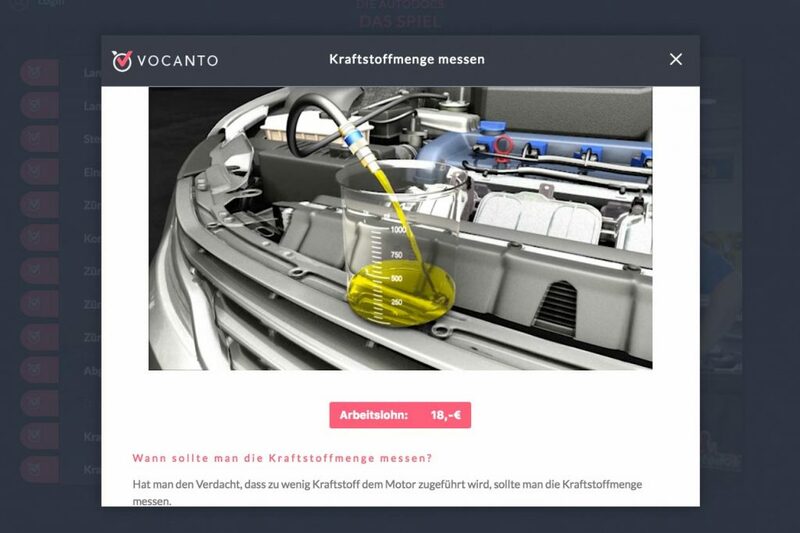 Thus, the player learns about the advan­tages of “Vocanto” incidentally while playing.